Houdek's song for Kyiv 2017 will be released on 2 March 2017 at 14:00 CET. Croatia 1999: Doris Dragovic - "Marija Magdalena"
Croatia has participated in Eurovision Song Contest 22 times since it's debut in 1993. 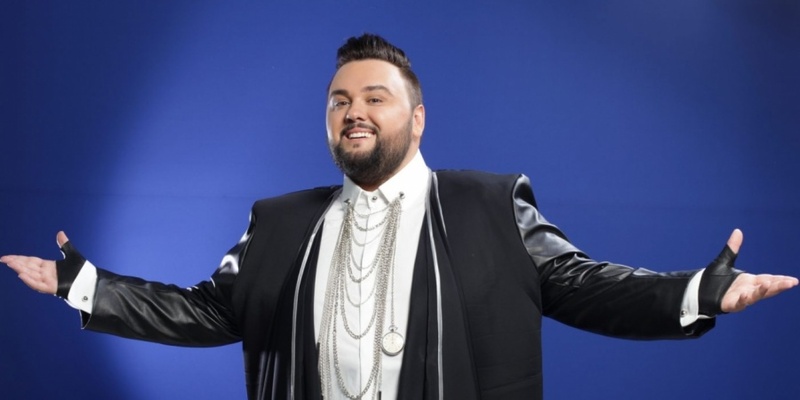 The first victory for Croatia in Eurovision is yet to come. The best result is two 4th places in 1996 (Maja Blagdan - "Sveta Ljubav") and 1999 (Doris Dragovic - "Marija Magdalena"). Since the introduction of Semi-finals in 2004 Croatia qualified for the Grand Final 6 out of 11 times. They withdrew from Eurovision 2014 and 2015 due to financial limitations and poor results at the contest.